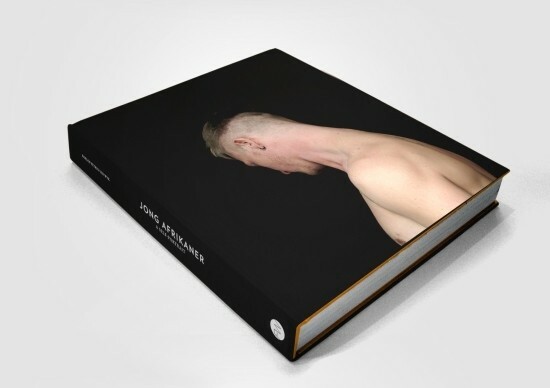 Jong Afrikaner: A Self-Portrait is a new book featuring portraits by South African photographer Roelof Petrus van Wyk. Tracing the ongoing transformation and change of the “white tribe of Africa,” the book contains head-and-shoulders portraits of young white Afrikaners – including the strangely beautiful Yo-Landi Vi$$er from the rap group Die Antwoord. “Both a provocation and a statement of artistic intent, the body of work challenges preconceived ideas and beliefs about Afrikaners,” the publisher says. “These individuals… are connected to each other through share values, preferences and tastes and express themselves in diverse cultural and creative activity, rather than any supposed national identity.” Published by Fourthwall Books, Jong Afrikaner: A Self-Portrait will be available for purchase through the website below.